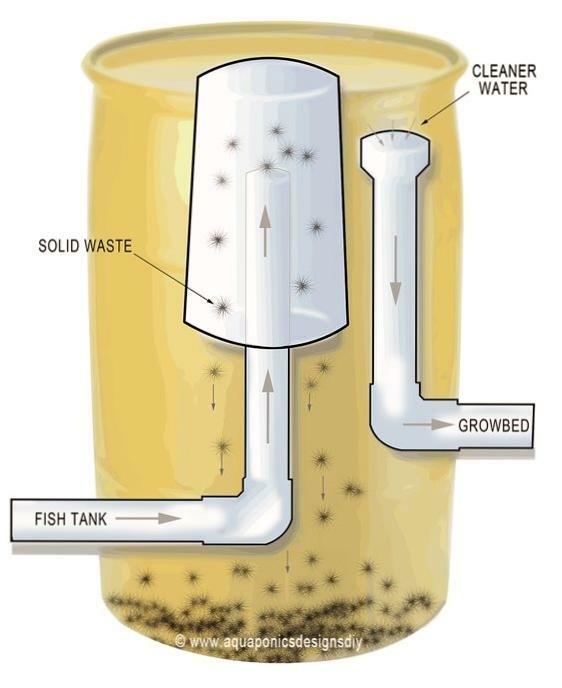 Expensive nutrients are replaced by less expensive fish feed. 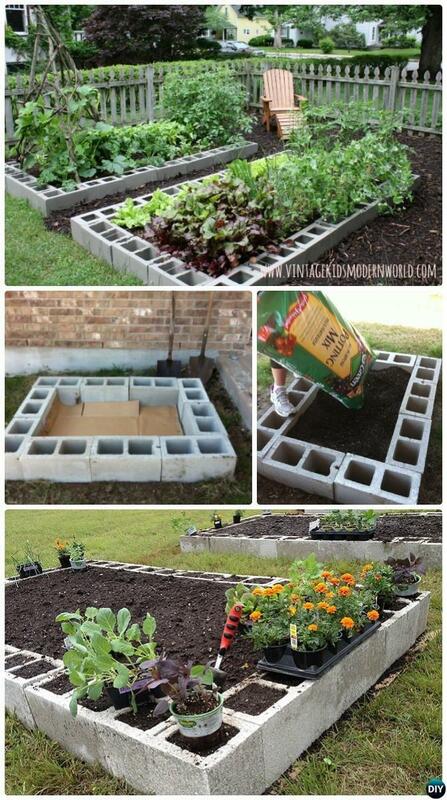 You never dump out your nutrient solution! 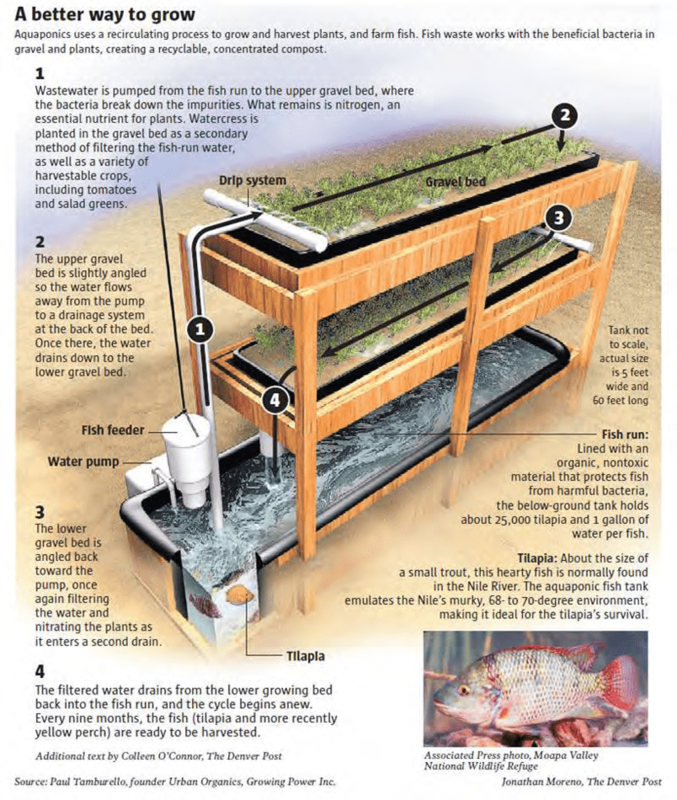 Pythium (“root rot”) is almost non-existent in aquaponics. 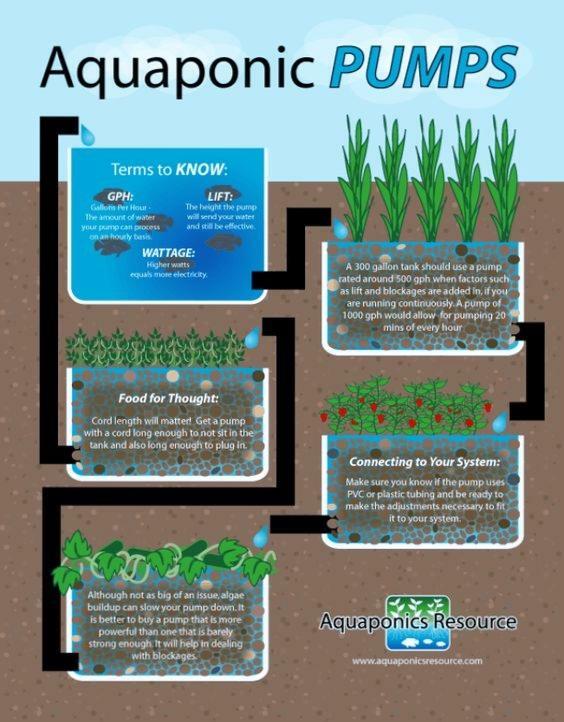 Aquaponics (vs Hydroponics) is more productive! 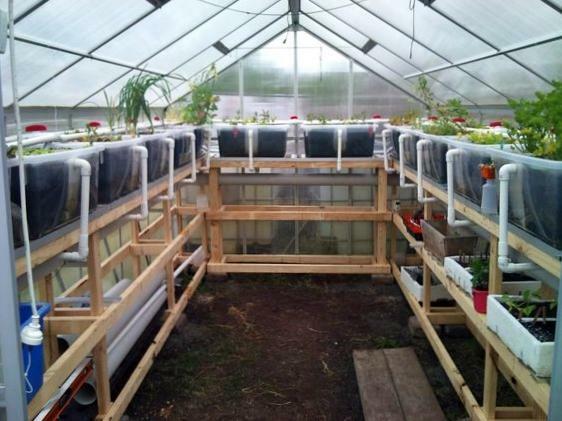 The wick system is the most simplistic type of hydroponic system requiring no electricity, pumps or aerators. 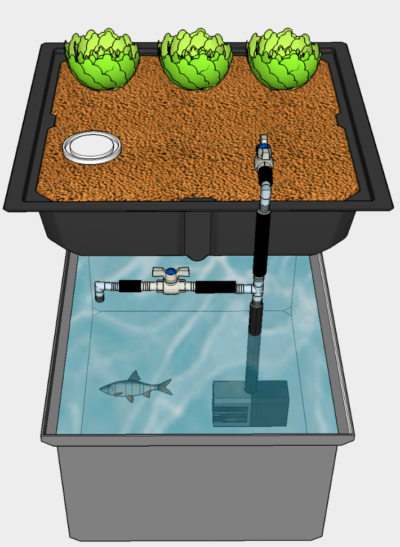 It can be a completely passive system, though some people do like to use an aerator in the reservoir to add oxygen to the nutrient solution. 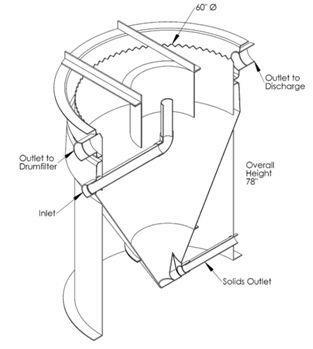 In most system plants are placed in an absorbent grow medium like coco coir, vermiculite or perlite, with a nylon “wick” running from the plant root into a reservoir of nutrient solution. 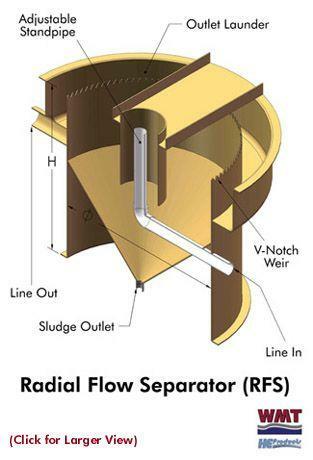 The wick system brings the nutrient rich water from the reservoir to the plant. 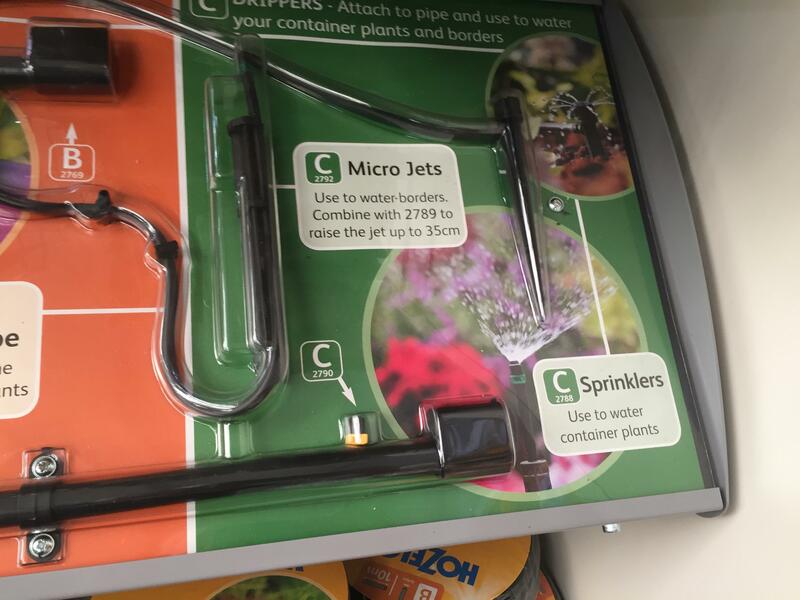 Wick hydroponic systems work well for small plants and herbs. 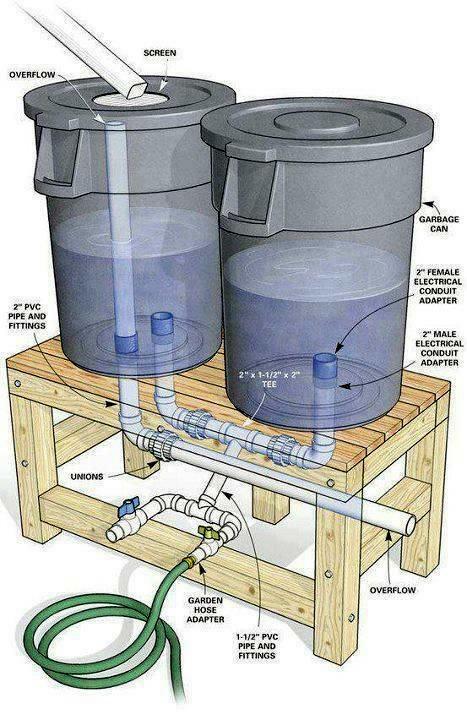 This hydroponic system doesn’t work well for plants that need a lot of water or have watery produce such as tomatoes. 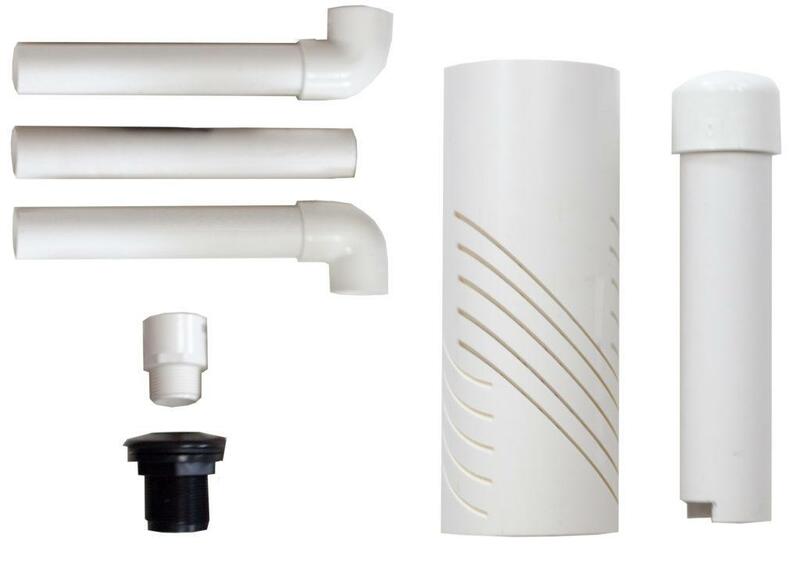 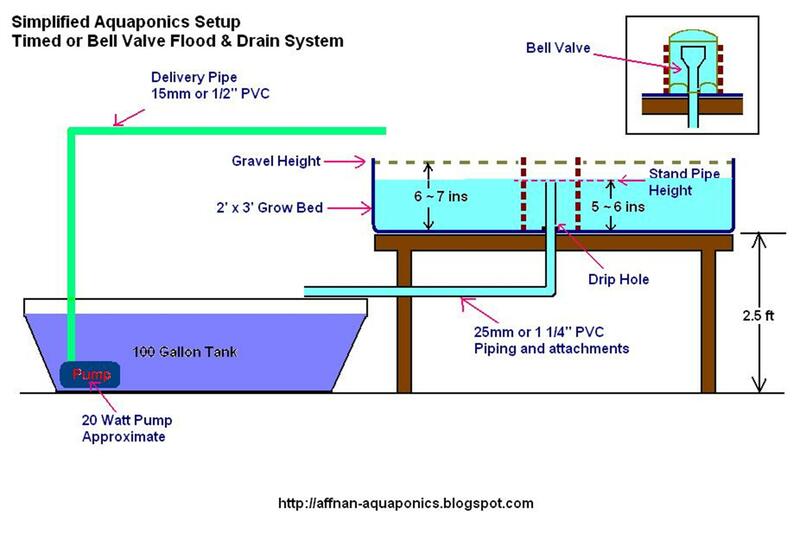 Ebb and flow hydroponic systems (also called flood and drain) can be easy to set up and popular with many home hydroponic gardeners. 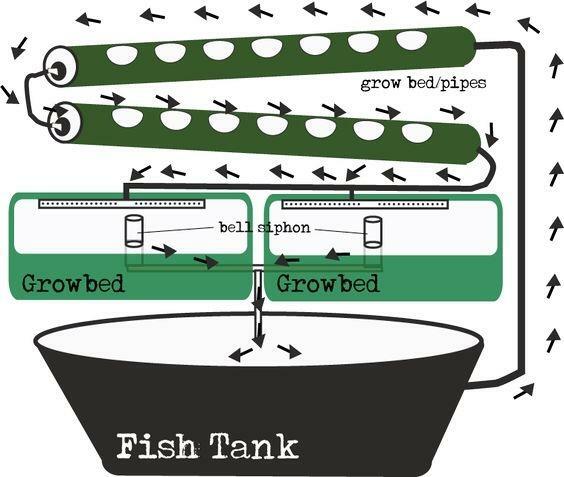 Grow medium is placed in the grow bed which is then flooded with nutrient solution. 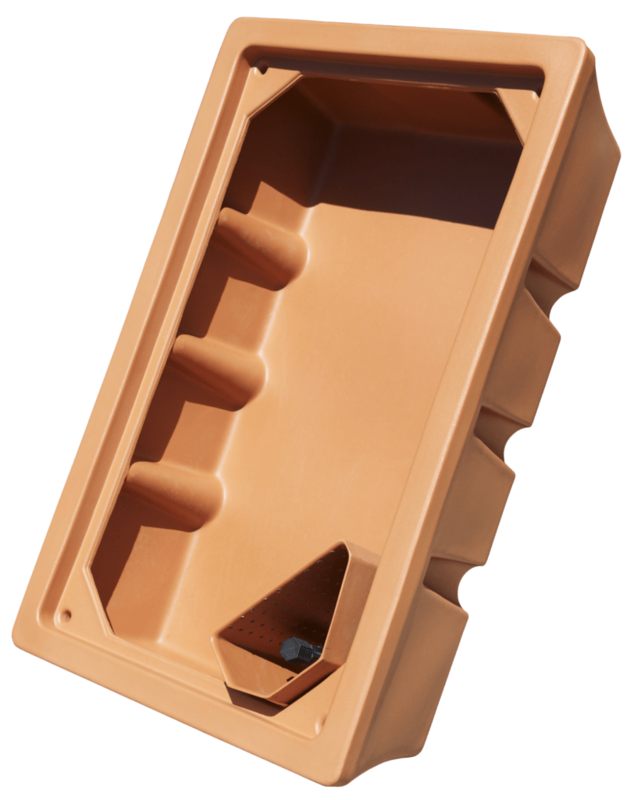 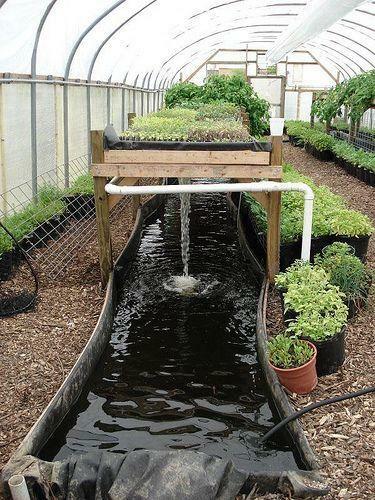 A drain allows the water to only get a few inches below the top of the grow medium. 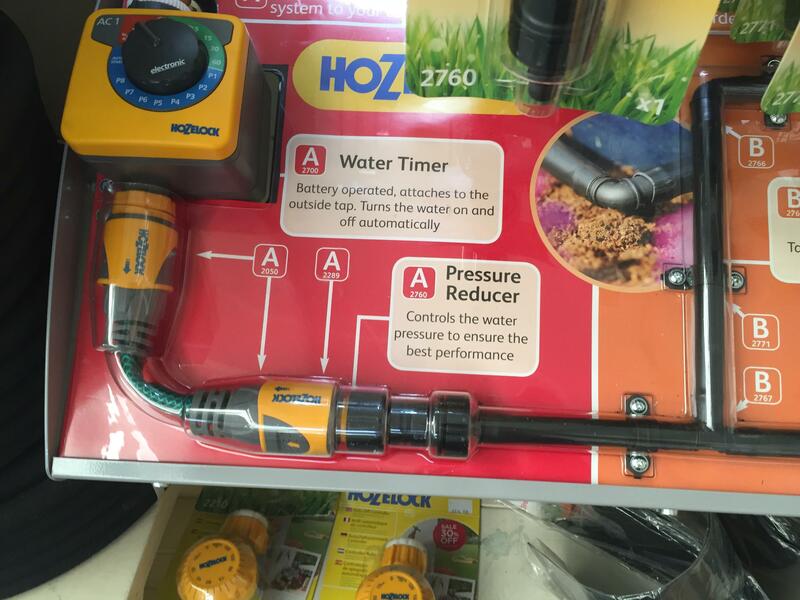 Power to the water can shut off via preset timer after running for a period of time of time, allowing water to run back down the pump, draining the grow bed. 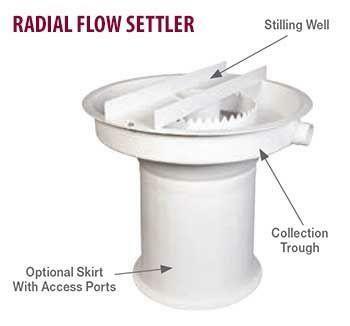 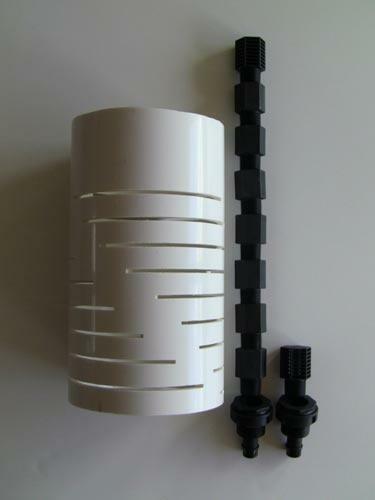 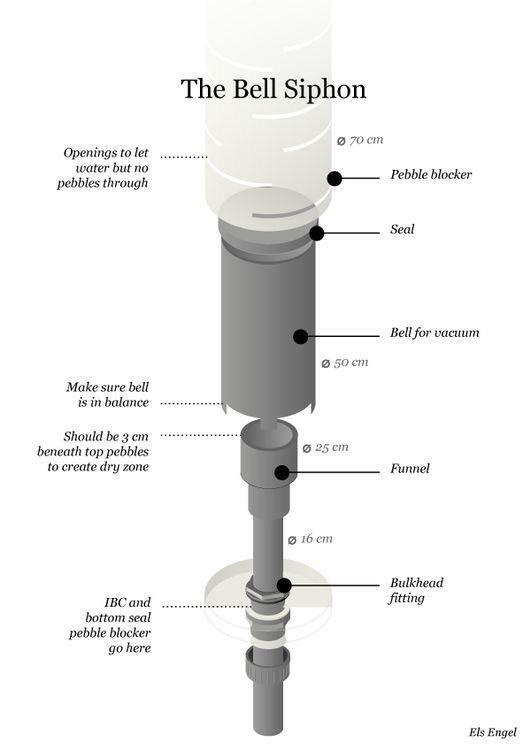 Automatic drainage such as a bell siphon can be used to drain your grow bed without shutting off power to the pump. 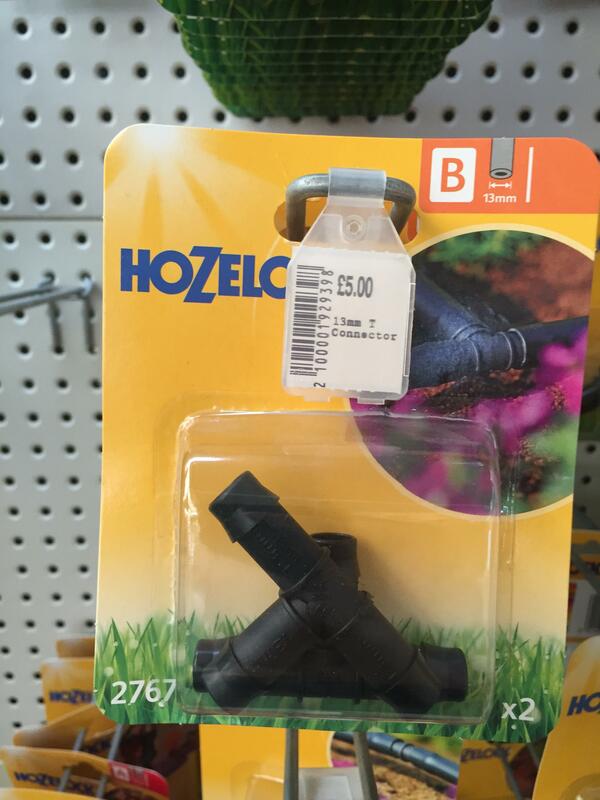 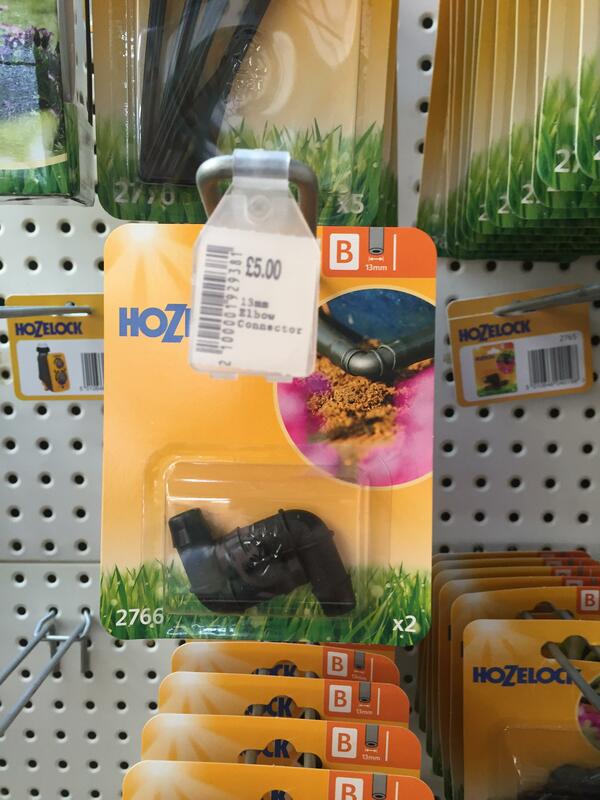 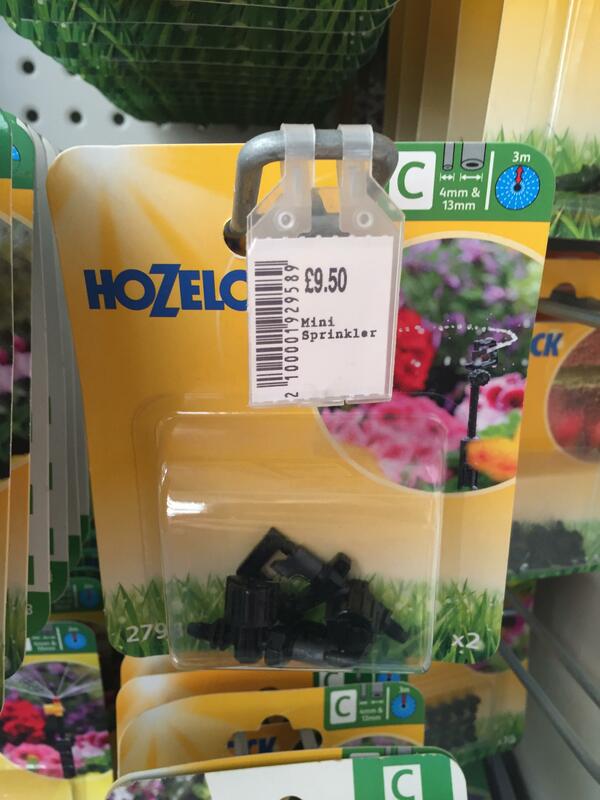 This allows more water and air movement over the roots creating more growth. 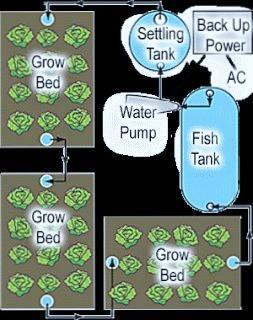 Ebb and Flow hydroponic systems work for a variety of plants. 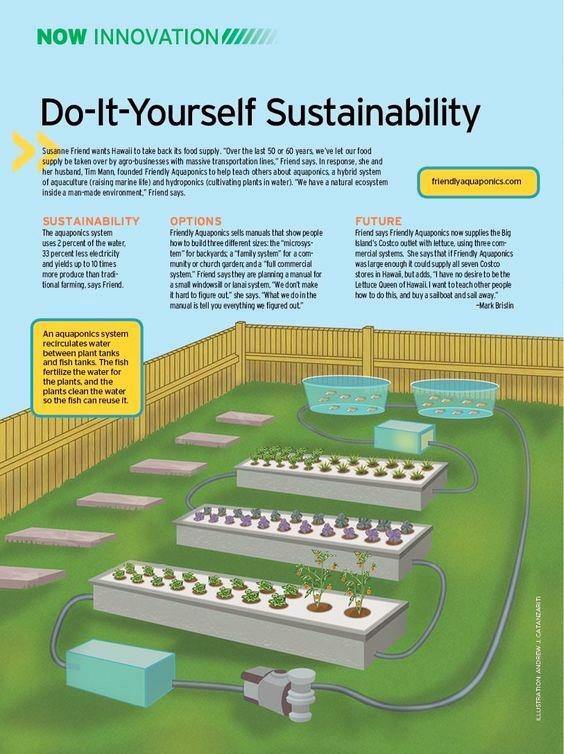 Since this hydroponic system has an open grow bed, plants don’t have net pots with a predetermined spacing. 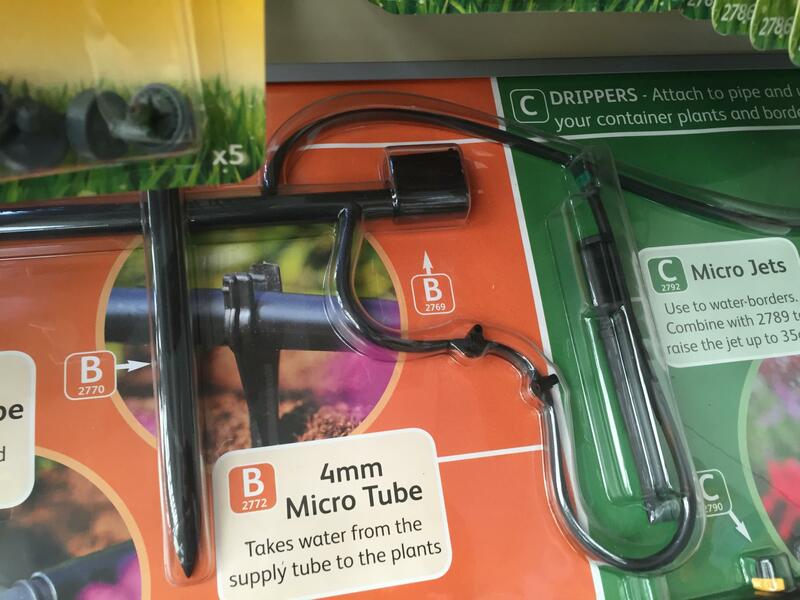 Nutrient Film Technique is a popular hydroponic growing method for plants with smaller roots. 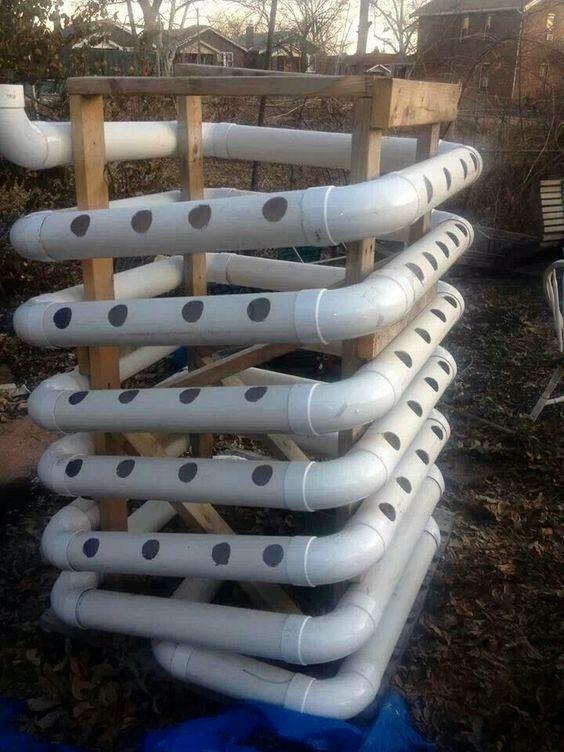 The method is a simple concept making it very suitable for backyard hydroponics and larger scales operations alike. 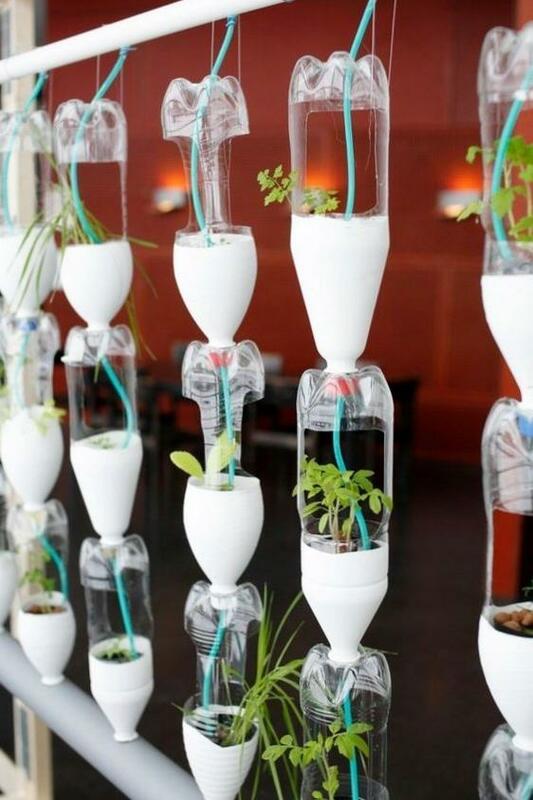 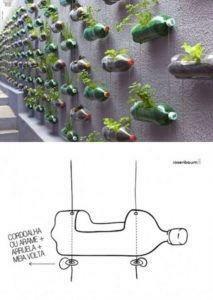 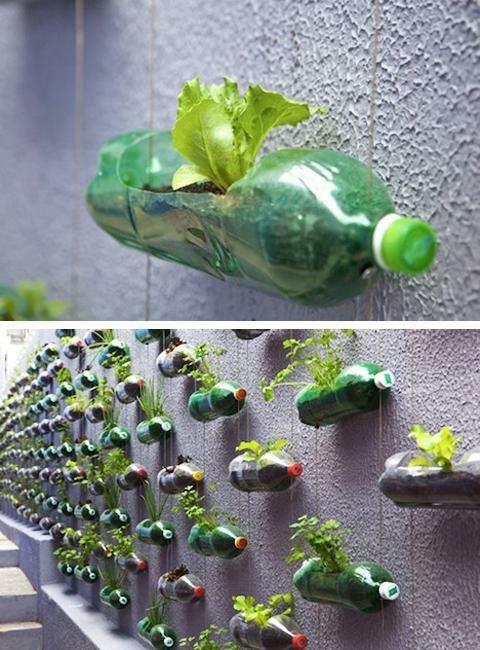 With this hydroponic method, plants are placed in channels or tubes with roots dangling in hydroponic solution. 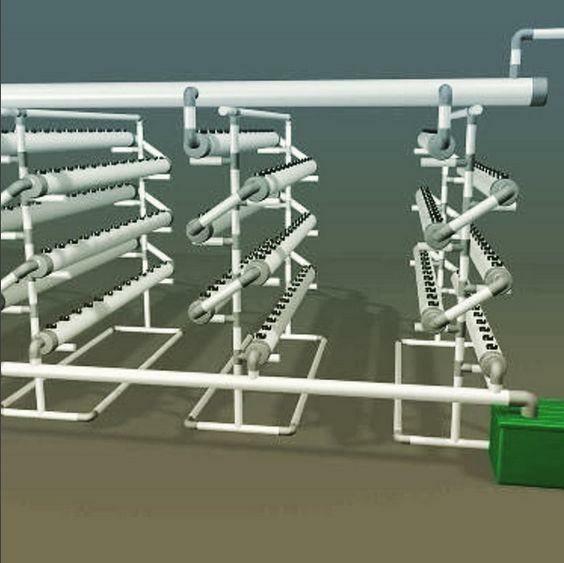 The system is slightly slanted so that the water runs through the roots and down back into a reservoir. 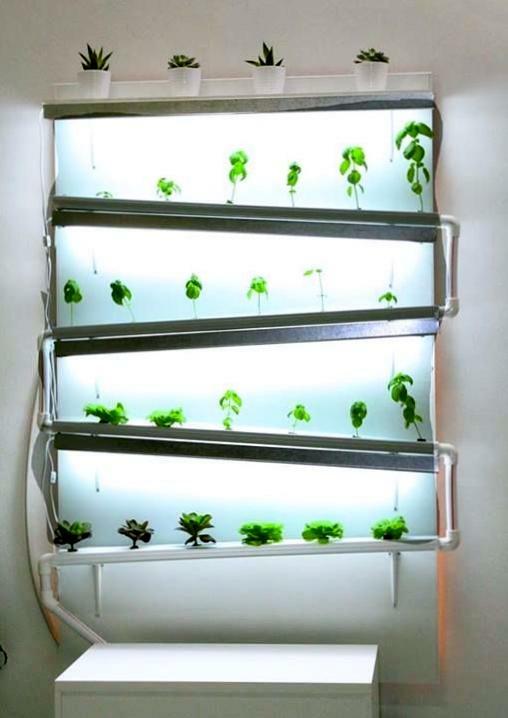 These hydroponic systems are great for herbs and leafy vegetables such as lettuce. 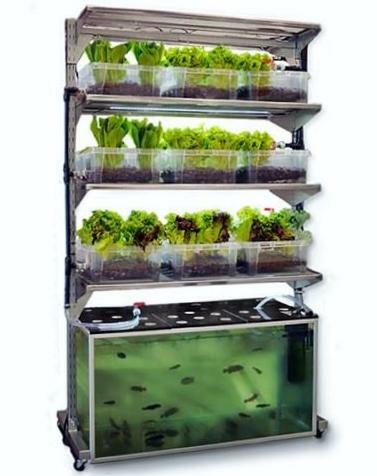 Deep water culture is a very simple and an effective hydroponic method. 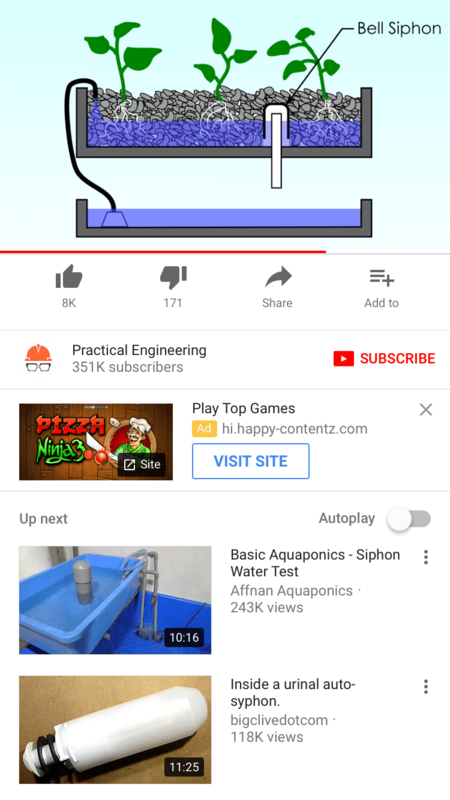 It’s one of the most popular techniques. 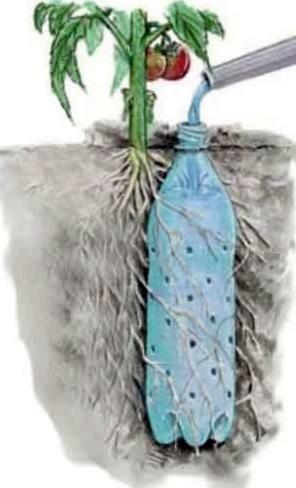 With deep water culture, roots of the plant are suspended in nutrient rich water and air is provided directly to the roots. 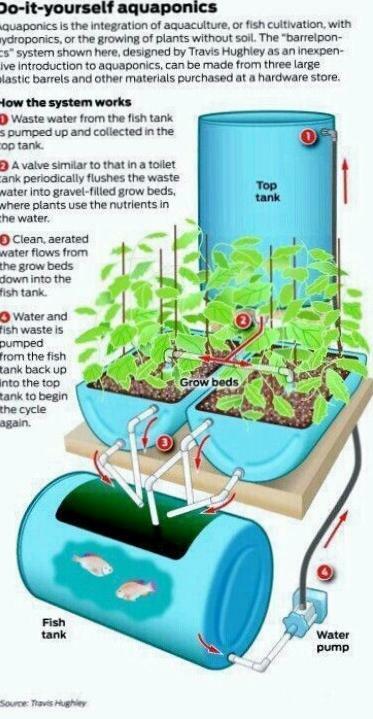 Plants can be placed 5 gallon hydroponic buckets or also suspended on rafts in larger reservoirs. 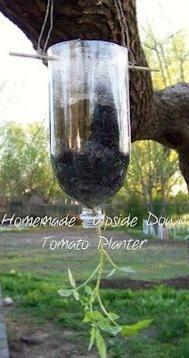 The plants roots grow quickly and in a mass. 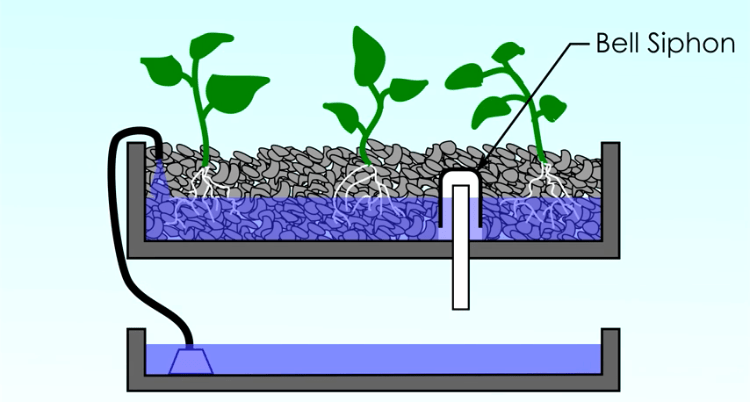 Deep water culture works well with plants that produce larger fruits. 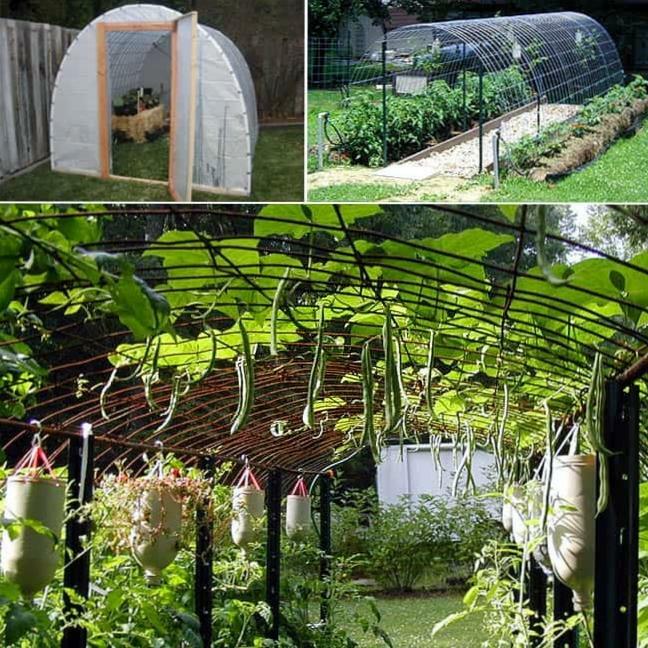 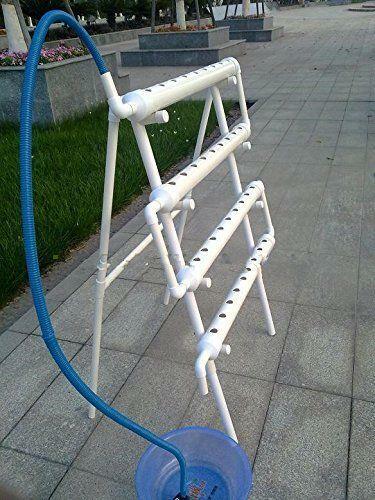 The drip hydroponic system is a widely used method among both backyard hydroponics and commercial as well. 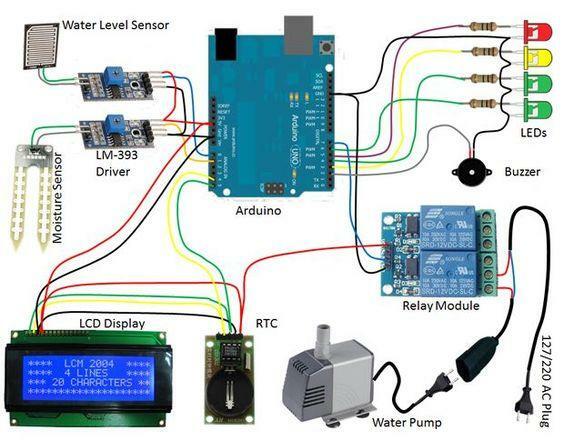 It’s easy to use, set up and can be manipulated in several ways making it ideal for those who are commonly making changes. 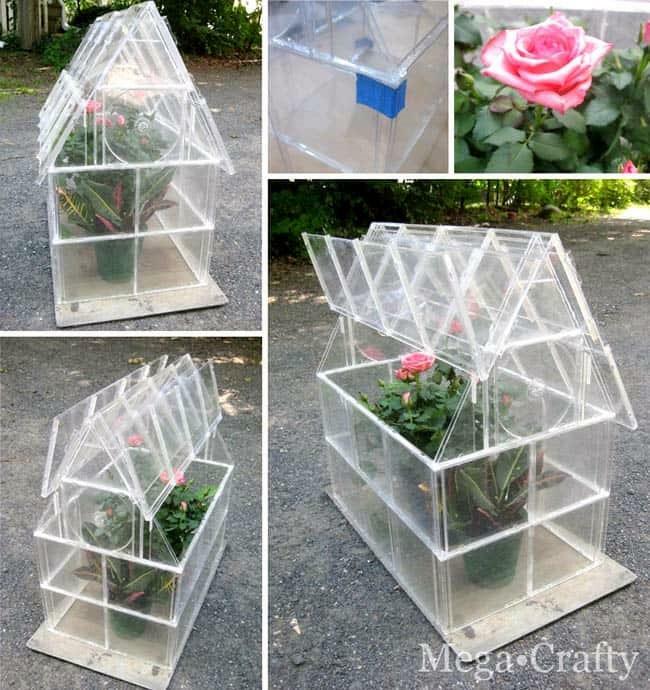 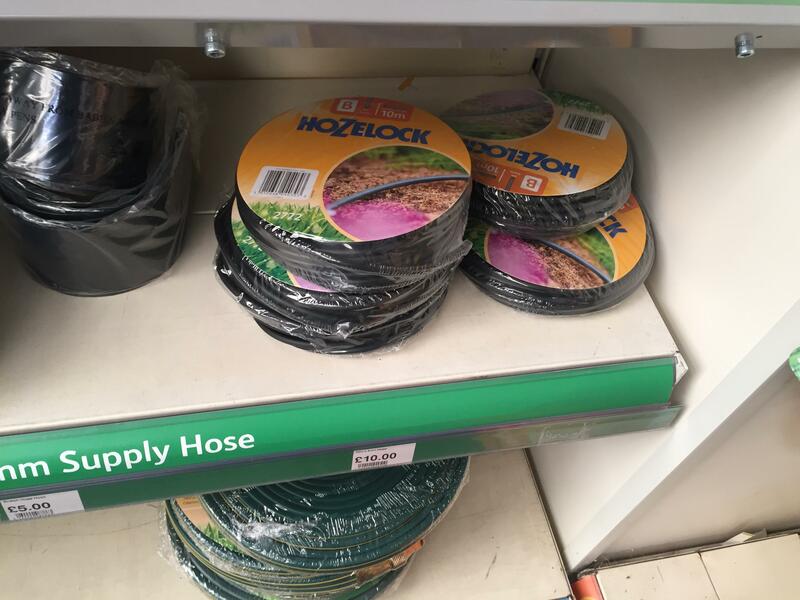 Plants are usually placed in grow medium that’s moderately absorbent. 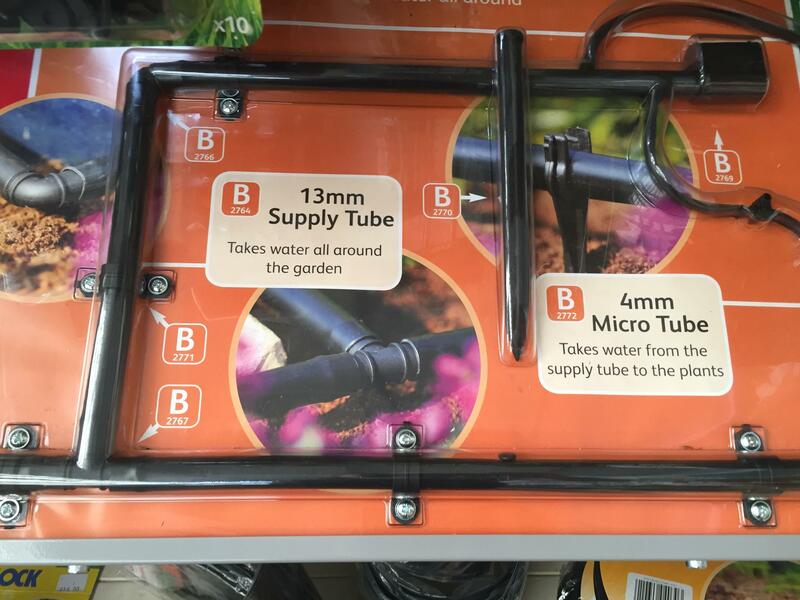 Nutrient solution is run through individual tubes to each plant, dripping over the roots and circulated back into the reservoir. 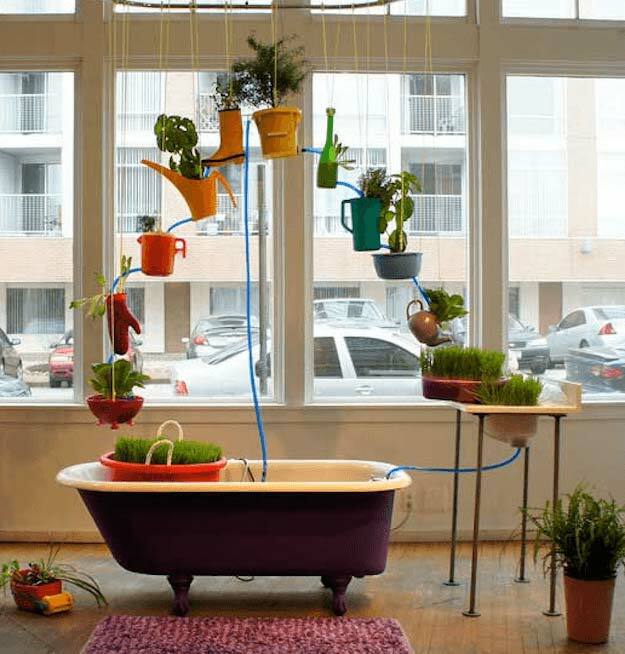 While some people don’t consider aeroponics to be hydroponics, the process uses no soil and does use nutrient solution to feed the plants. 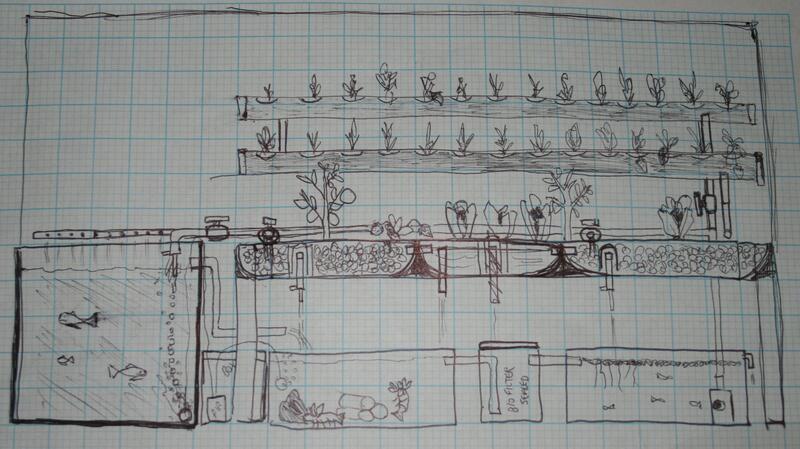 Aeroponics isn’t the easiest methods of hydroponic gardening the idea of it is still simple. 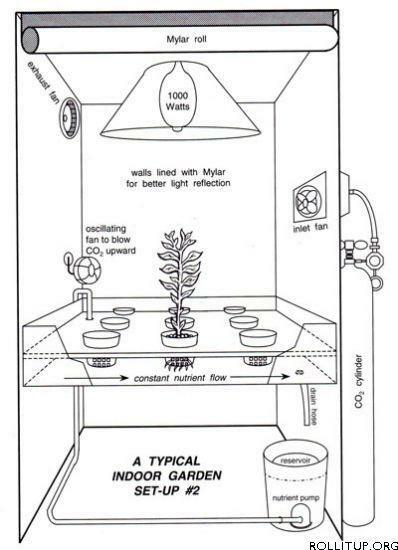 Plants are suspended in the air while nutrient solution is sprayed or misted over the roots of the plant. 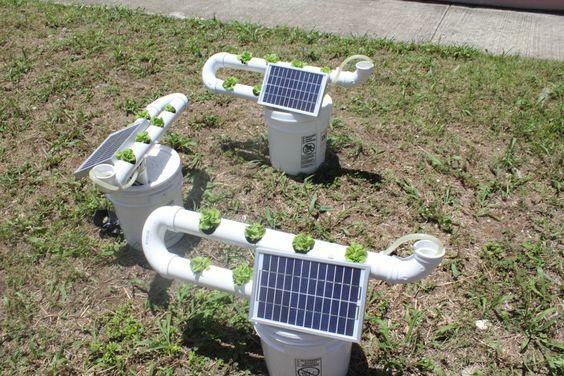 Oftentimes no net pots or grow medium is used and plants are secured in the system in foam, roots dangling in the reservoir. 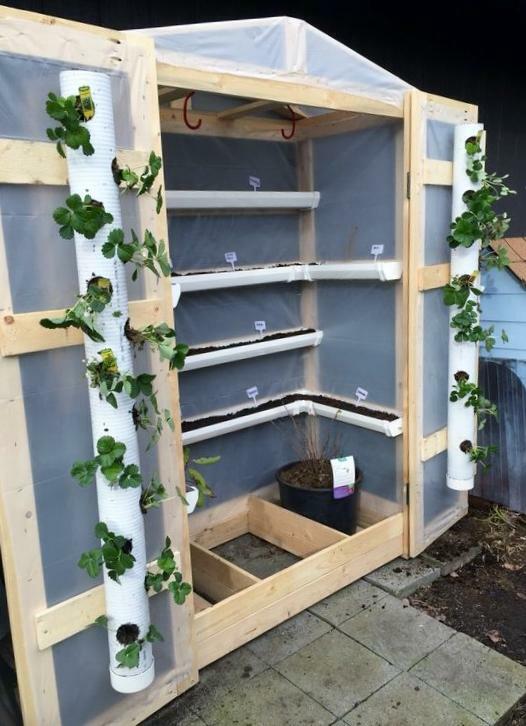 An advanced form of aeroponics called fogponics is also used. 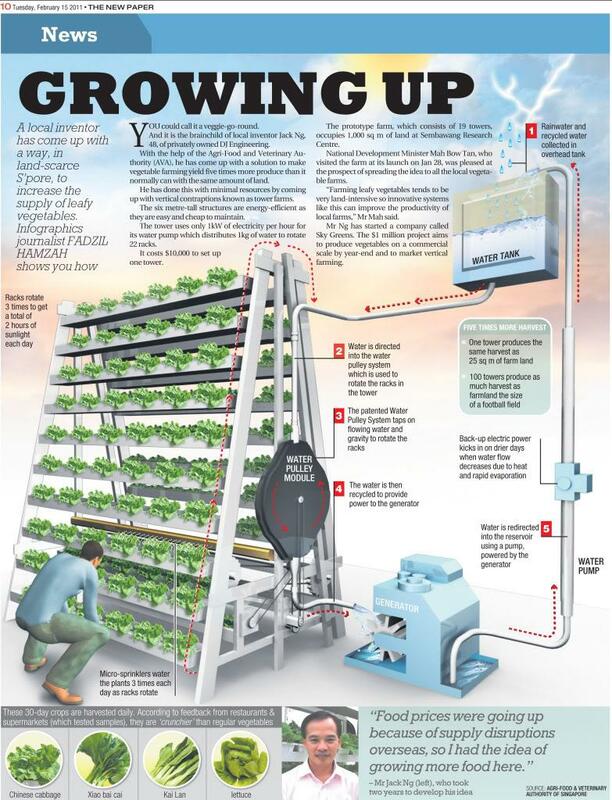 Fogponics is similar to aeroponics but a much finer mist. 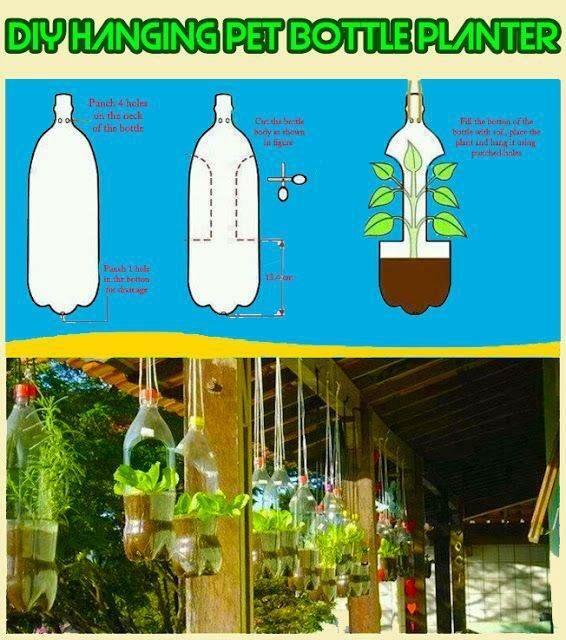 The smaller the solution particle size, the faster the absorption by the plant’s roots. 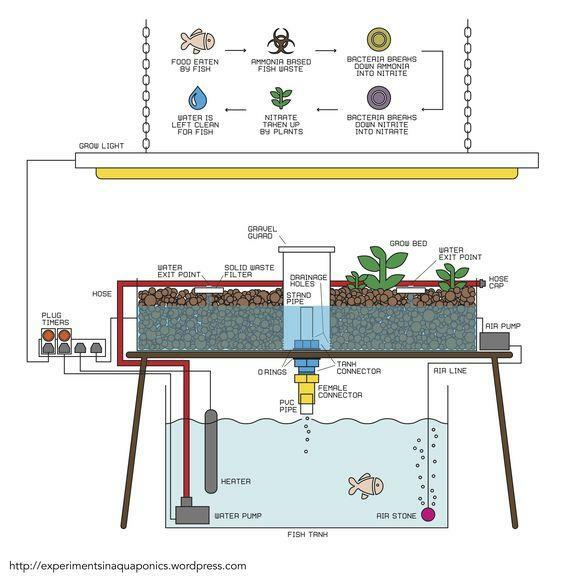 The best idea seems to be to use a sump tank, as well as a main tank; this allows for changes in water height without causing problems for the fish tank; a sump tank and a fish tank1 to quickly create an large aquaponics system!